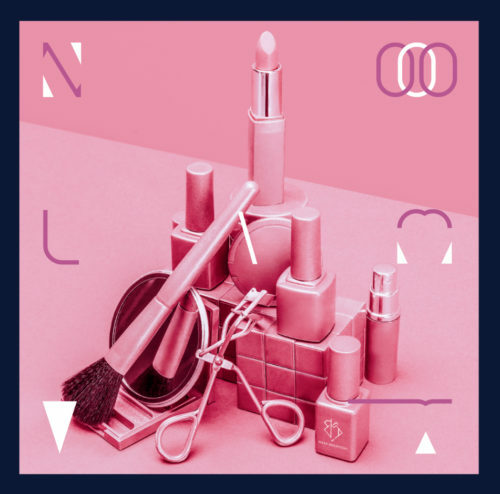 「hotel koe tokyo 1st Anniversary special night vol.2 hotel koe tokyo×RAIZIN」に石毛輝がDJで出演決定!! 2月16日(土)に渋谷hotel koe tokyoにて開催される「hotel koe tokyo 1st Anniversary special night　vol.2 hotel koe tokyo×RAIZIN」に石毛輝がDJで出演決定!! 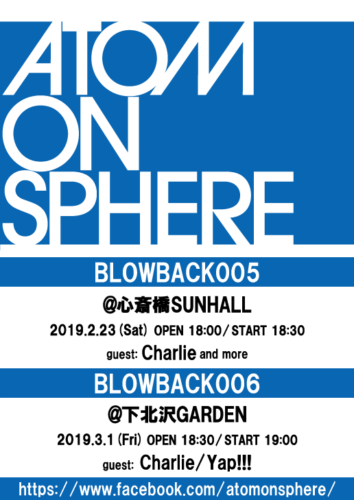 ATOM ON SPHERE presents「BLOWBACK 006」にYap!!!出演決定!!! 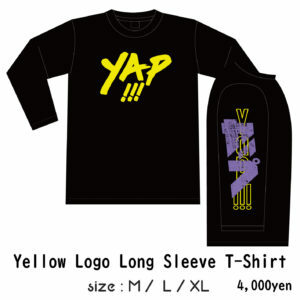 ATOM ON SPHERE presnts「BLOWBACK 006」にYap!!!の出演が決定しました!!! 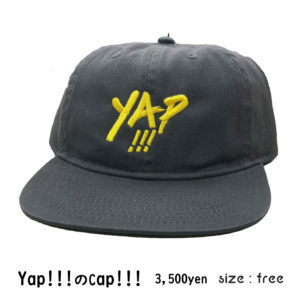 「Yap!!! 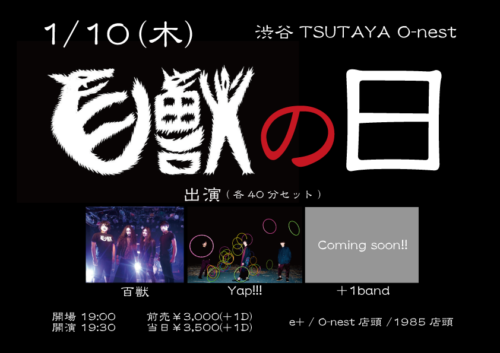 Bichrome & Monochrome Release Tour ～Everyone Let’s Dance～」ツアーグッズ発表!! 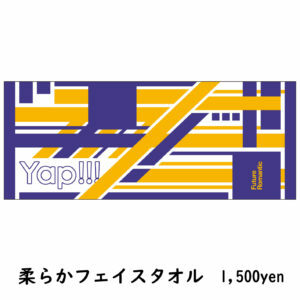 いよいよ明日から開催される「Yap!!! 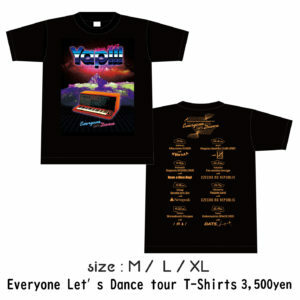 Bichrome & Monochrome Release Tour ～Everyone Let’s Dance～」のツアーグッズを発表いたします! 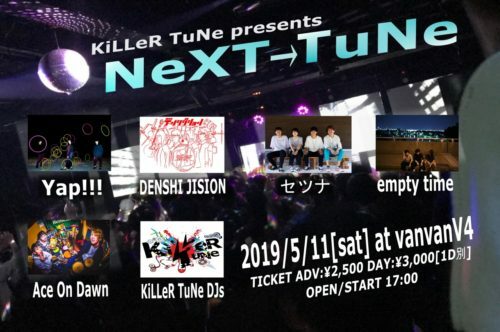 「KiLLeR TuNe Vol.13」に初披露となるYap!!! 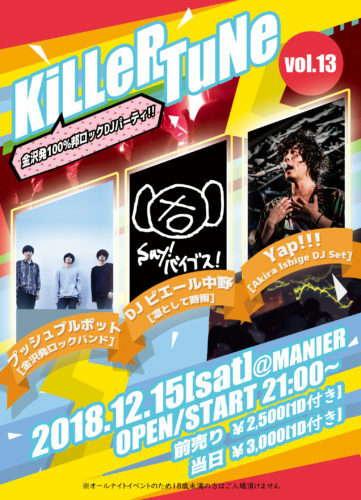 (Akira Ishige DJ Set)で出演決定!! !